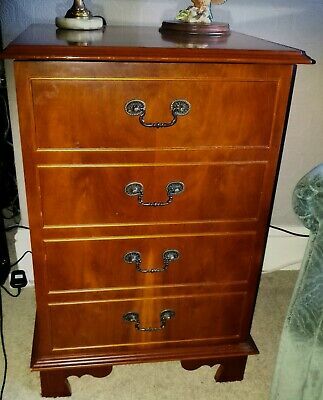 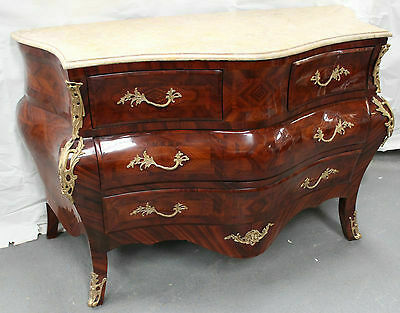 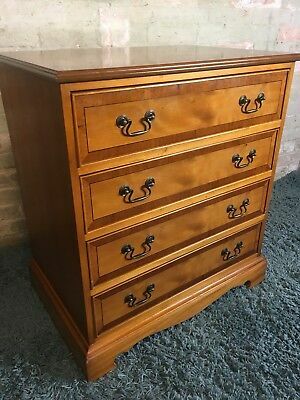 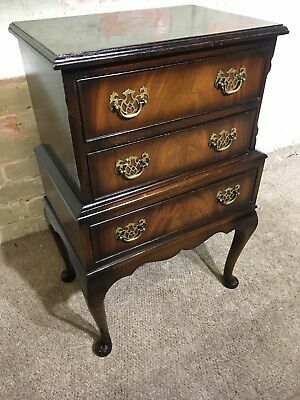 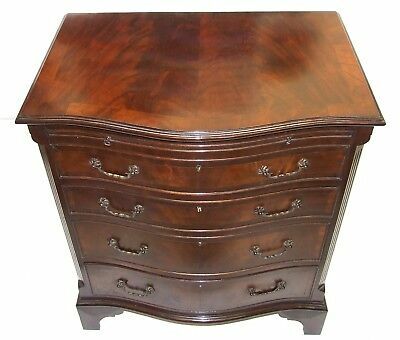 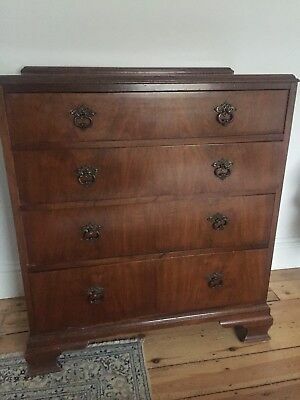 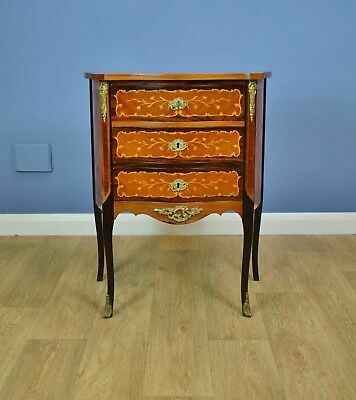 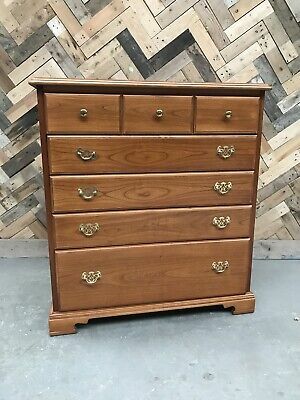 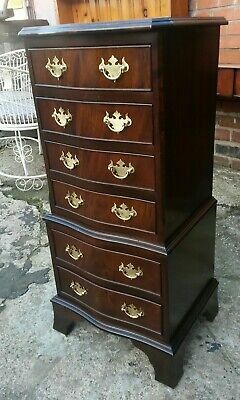 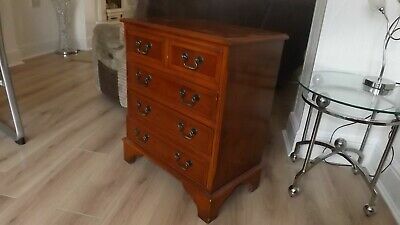 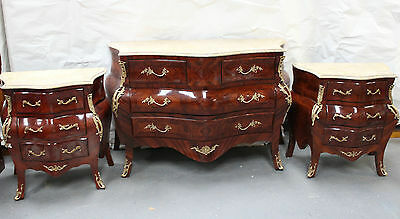 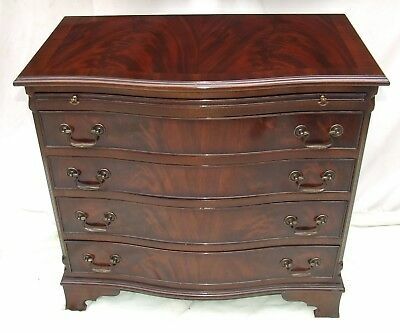 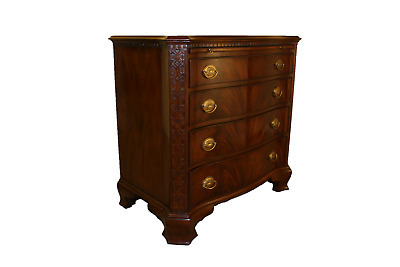 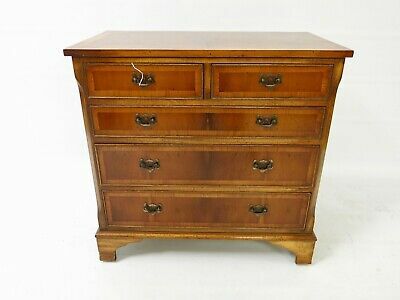 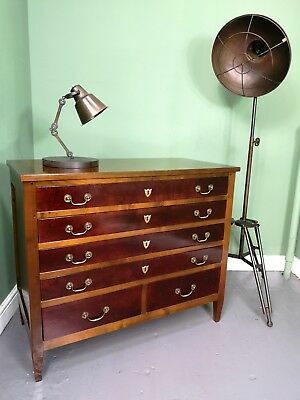 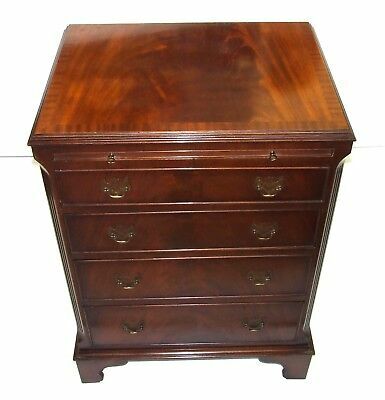 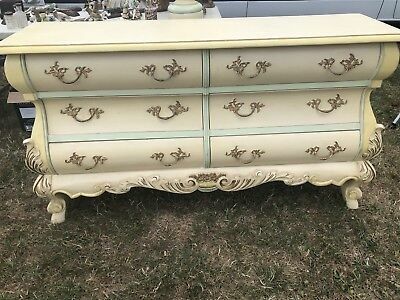 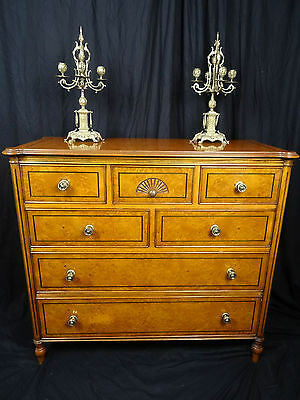 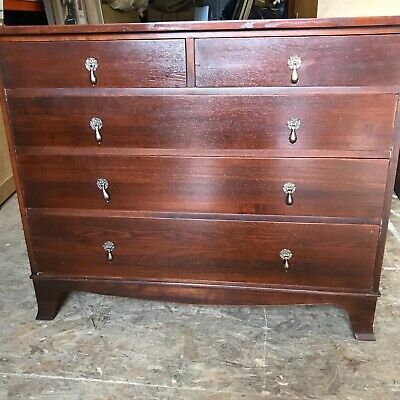 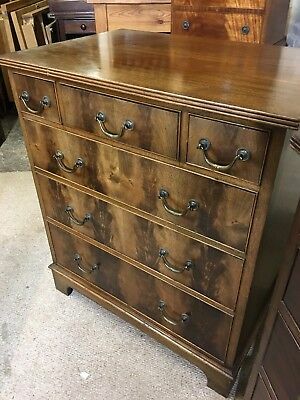 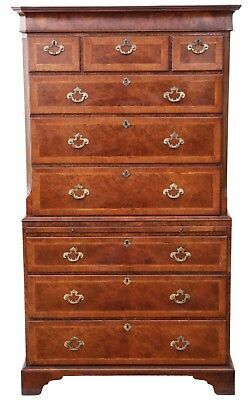 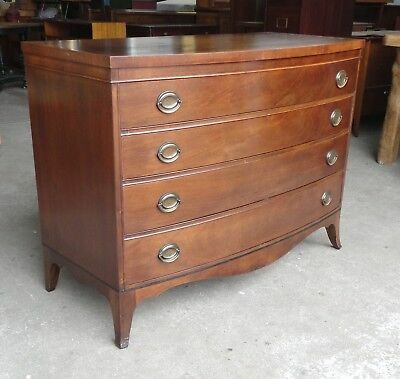 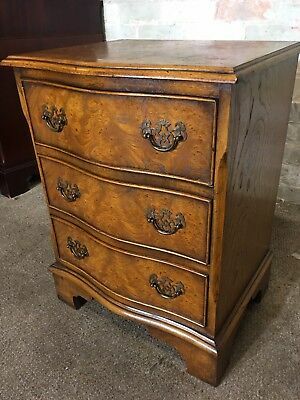 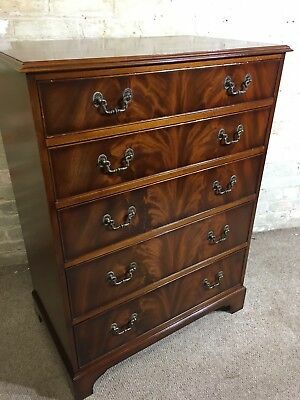 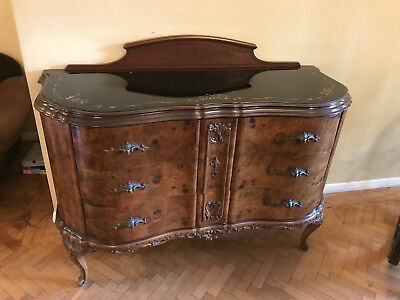 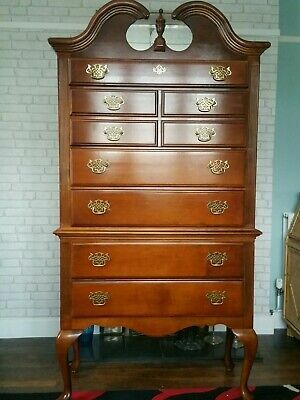 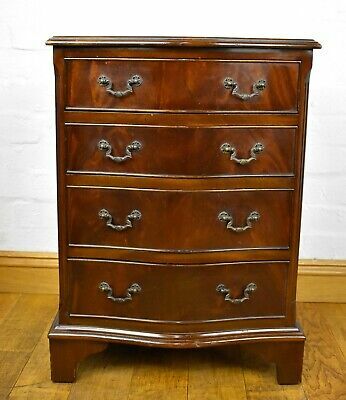 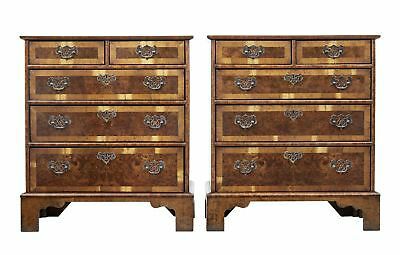 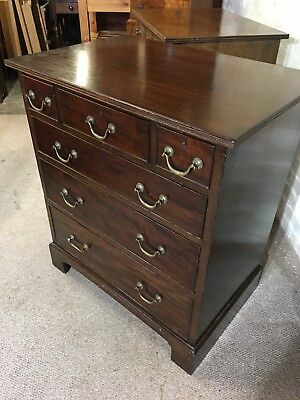 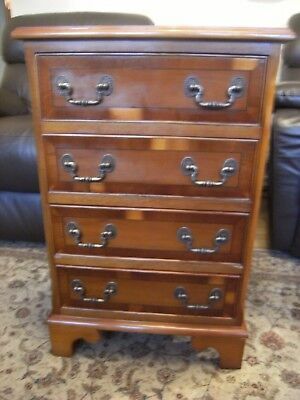 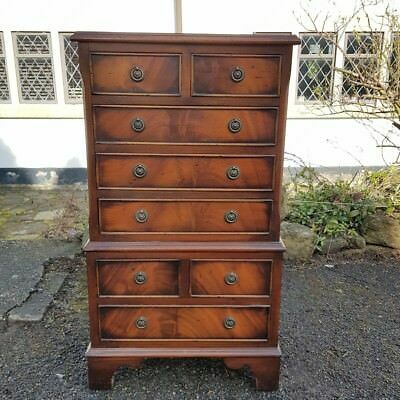 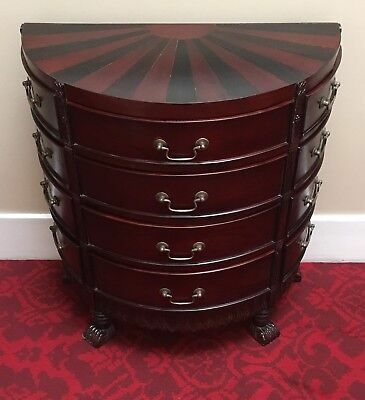 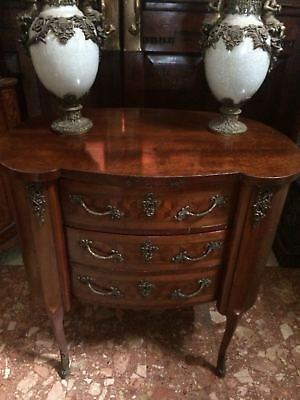 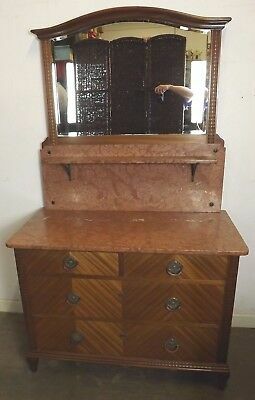 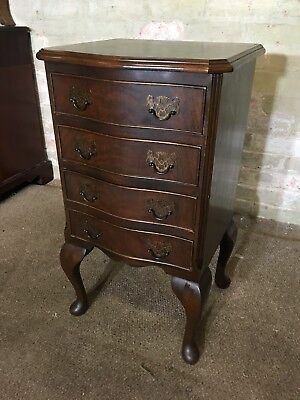 Antique Georgian Style Walnut Chest Of Drawers - Great Condition. 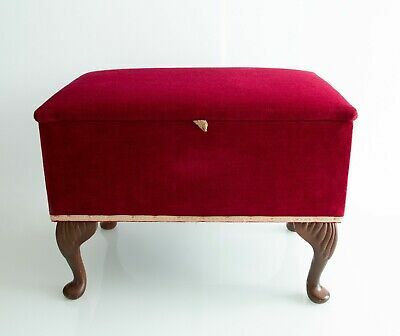 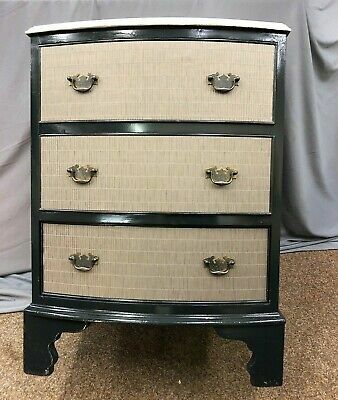 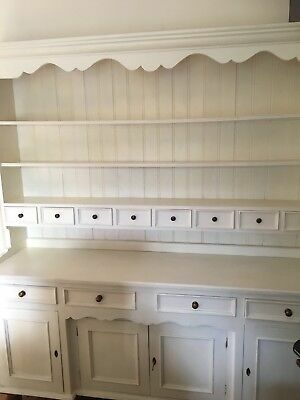 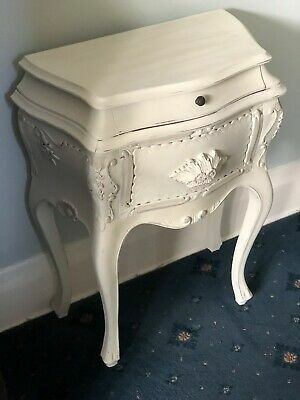 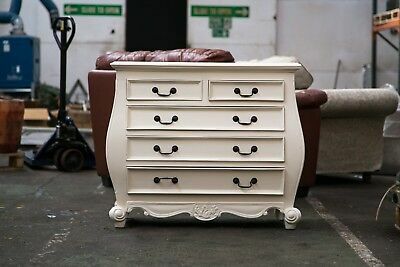 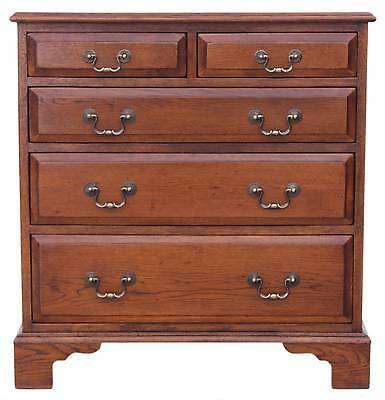 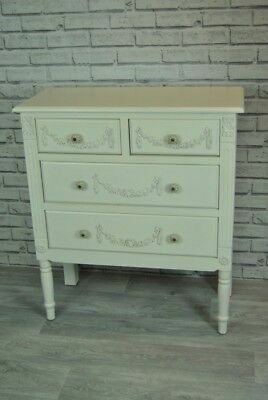 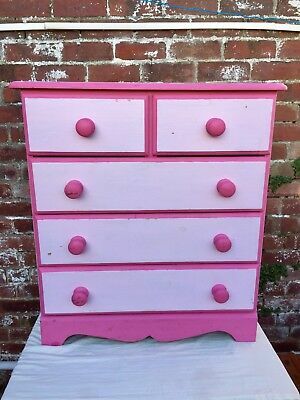 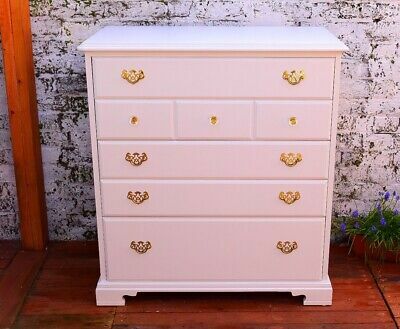 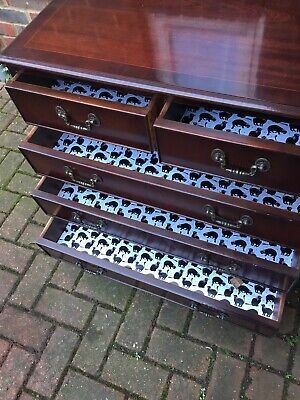 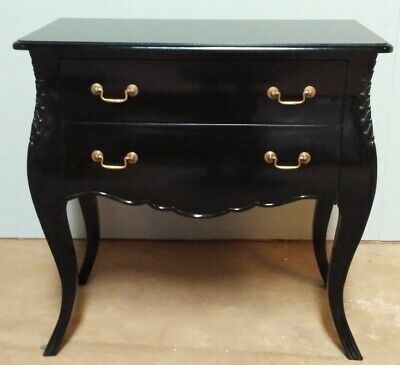 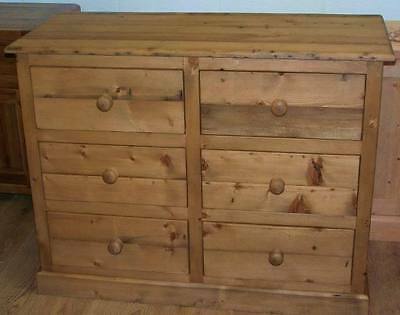 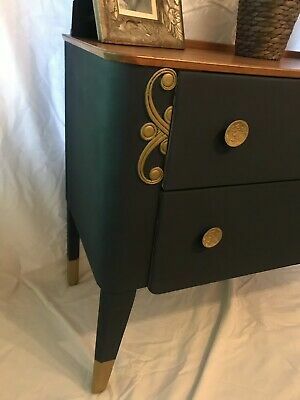 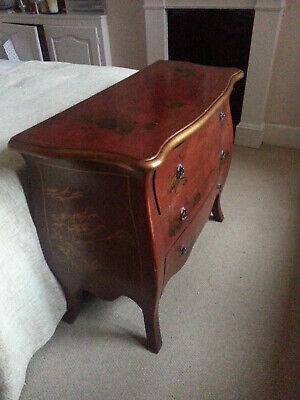 Wooden Chest Of Drawers, Childrens Chest Of Drawers, Victorian Style, Pine Wood. 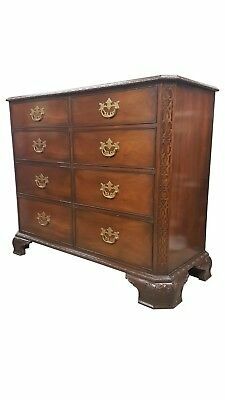 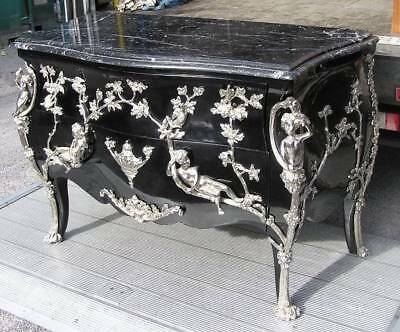 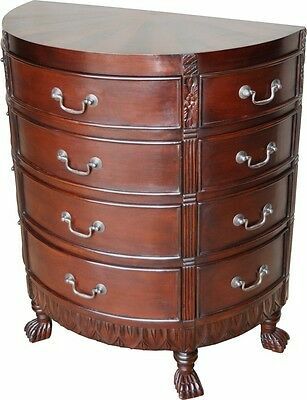 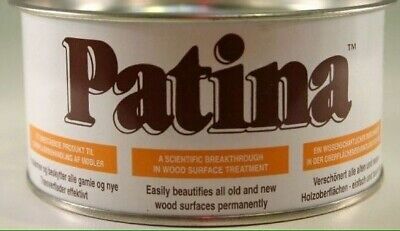 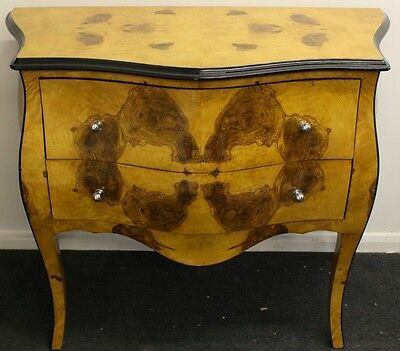 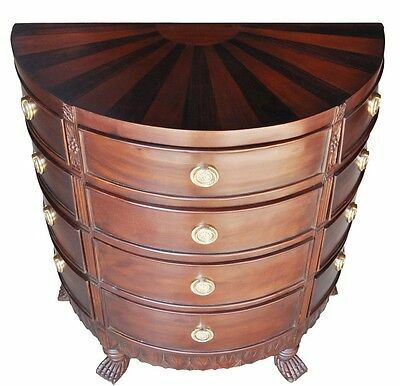 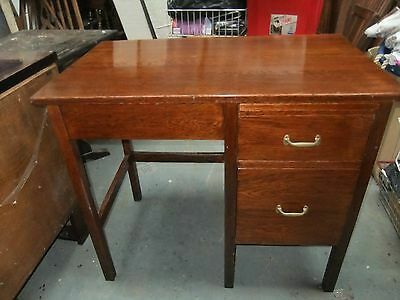 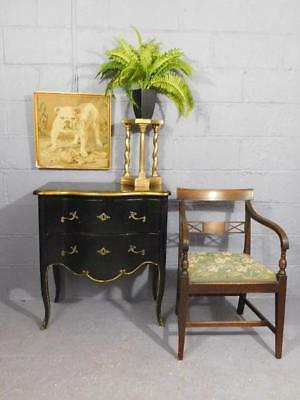 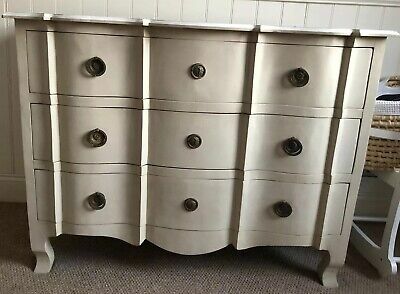 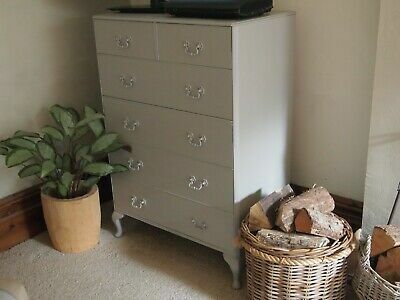 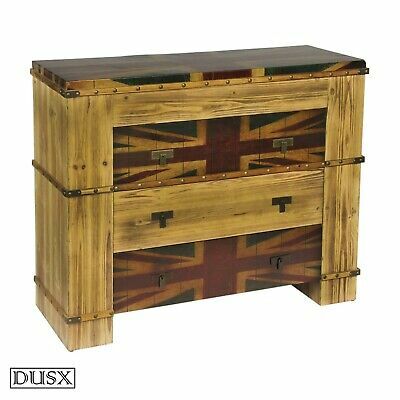 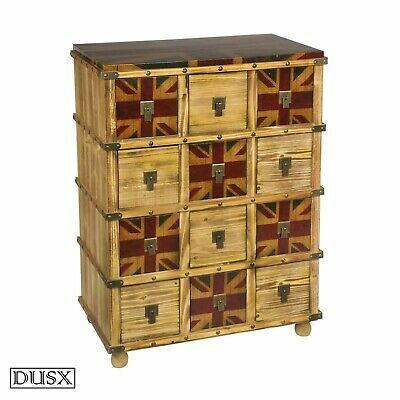 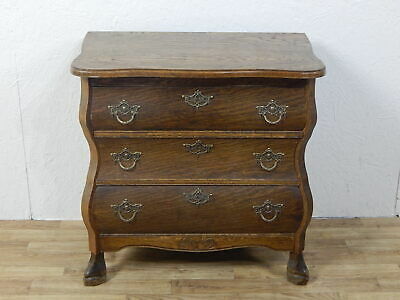 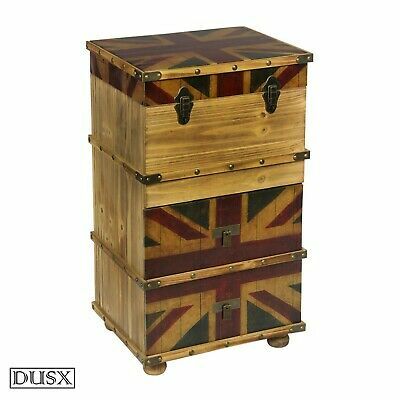 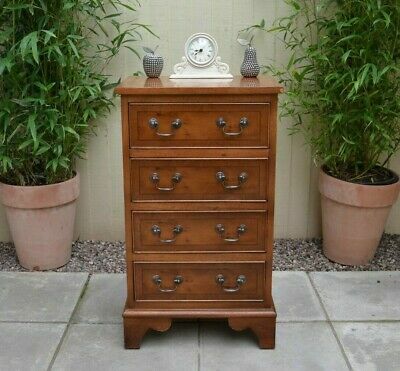 Beautifull Antique Oak Tallboy, Reproduction DELIVERY POSSIBLE.